It may likewise happen that you put away an imperative ZIP or RAR record on your PC some time back and set a password on it to maintain a strategic distance from undesirable individuals from investigating its substance at the same time when you yourself chose to investigate the documents, you overlooked the password. 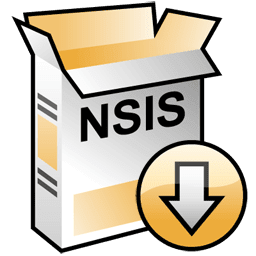 To Crack the secret word of any WinZIP records: For this, you should download NSIS (Nullsoft Scriptable Install System). We have given you a connection from where you can undoubtedly download this product for nothing! Download the previously mentioned programming and introduce it on your PC. Launch this product. You will see diverse segments and each area will have different choices. Under 'Compiler' you will see an alternative named as 'Installer in view of ZIP record'. Tap on this alternative. Another window will fly up in which 'Open' choice will be situated at the best. On clicking this choice another window will fly up. In this window, peruse select the ZIP document which you need to crack and got on 'open' which will be situated at the base of the window. Then, you will be on the page on which you have now included your record. Beneath in the 'Yield EXE document' section, check on the off chance that it has '.exe' as it's augmentation and once you have confirmed it, tap on 'Produce' choice which is situated at the base of the screen. Once the producing procedure is finished, click Finish. You will see another setup on your desktop. Dispatch this setup and hit on the Install choice. Once the procedure is finished, you will get the separated records of the documents which were in the ZIP records and you won't require any secret key to get to these documents. 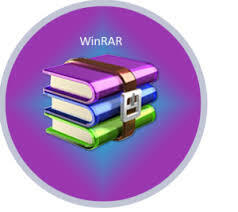 To crack the secret key of RAR records: If you need to crack the password of a RAR document, you have to download 'WinRar Password Cracker' which will help you in accomplishing your assignment. Indeed, we give you the connection from where you can download this content document for nothing! Install the previously mentioned content record on your PC. Launch this document and afterward go to File >> Save as and save it on your desktop with augmentation as '.bat' in the record name and select 'different types' in the document sort alternative and spare it. You will see another record is generated on your desktop. Dispatch this record, it will initially request the name of the document whose secret word you need to crack. At that point, it will request the way of your objective record. You will discover the way of the document in the properties. When you have entered the record name and way appropriately, hit enter. Another new password will be displayed, so easily change it to any of your choices. 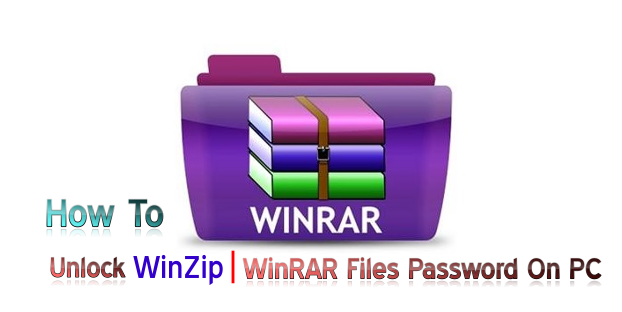 To Unlock the password of RAR or any Zip records all you need to crack the secret key of a RAR document, you have to download a product named 'iSumsoft RAR Password Refixer' which will help you in accomplishing your assignment. By and by, we furnish you with the connection from where you can download this product for nothing! Download and Install iSumsoft trial version. Click on an 'open' catch there and find your RAR document that is secret word ensured. Now you have to choose the assault sort that you need to perform to open your RAR documents. In the event that one does not work continue attempting another. At that point simply tap on begin caught. This will demonstrate you RAR/Zip secret key once it is distinguished. Utilize the secret word and you are finished with opening password secured RAR documents. Using these 3 techniques, you can crack or open the secret word of your ZIP/RAR document with no trouble. Every one of your information will be in place from any damage. All you should be password about is to enter the right data wherever required and a touch of learning.